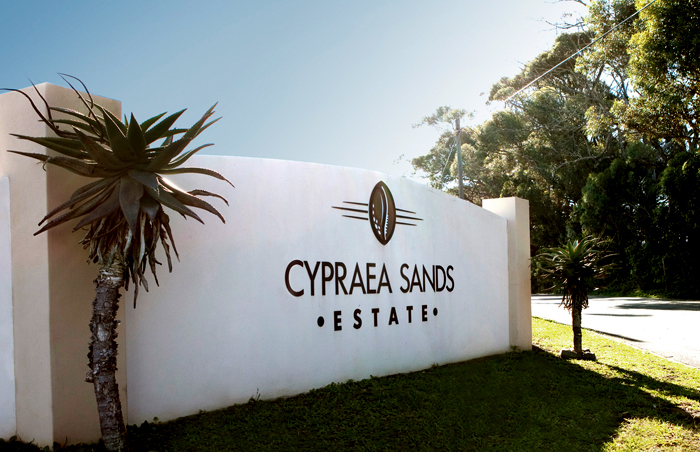 Cypraea Sands Lifestyle Estate, situated at the gateway to South Africa’s renowned Wild Coast, 30 kms north-east of East London, is an eco-friendly exclusive enclave of up to 80 classic homes, designed for refined yet casual coastal living. The concept of the estate was created for those people that have the time and the means, as well as the desire, to enjoy the finer things in life. This tightly secured, fenced and guarded property is amongst the finest country-coastal lifestyle estates in the world, with the added access to health care and assisted living. Cypraea will appeal to both first and multi-home residents. The friendly ambiance in this select community will give owners the opportunity to create harmonious living experiences to suit their needs. There are a host of wonderful leisure and sporting facilities, either on the estate or within close proximity. Depending on one’s mood, tranquility and relaxation can interchange seamlessly with exercise and action. You will not need to move home again, Cypraea Sands Lifestyle Estate provides you with direct access to Cypraea Sands Seniors Village with life rights units and full medical care. Thabo Matose – The Brend. My brand. Your style.